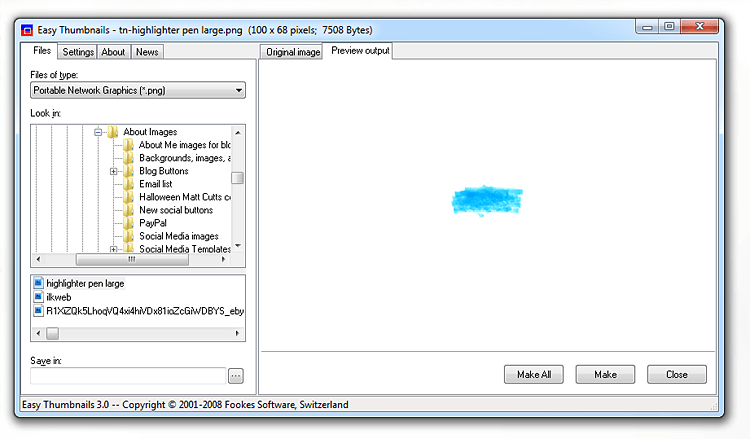 I’ve been hunting for a thumbnail generator for quick image resizer that creates a smaller copy of a source file and which also supports PNG images. I found some Freeware called Easy Thumbnails that does the job. Prior to this software I’ve been using a free tool called Thumbnail Generator. Although excellent, it only supports JPG images, which I’ve come to realise are inferior to PNG in many ways. I’ve pretty much stopped using JPG in most cases and now concentrate on PNG. The software setup .EXE for Easy Thumbnails from the Fookes Software website is just over 1MB and quick to install. I scanned the setup file for viruses with Avast before proceeding with setup. There were no ads, popups or malware that I could detect. It runs on Windows 7 although I read somewhere it was only meant for Vista (although Vista and Windows 7 are basically the same OS engine). I also discovered it will work as far back as Windows 95! Doubt anyone will be going back that far but it’s well known much of the world still relies on XP. The features sound impressive but I won’t be using some of them because they’re just not all necessary. I’m really only interested in batch producing preset sized thumbnails from larger images. It’s also important that the output images be suffixed or appended with filename prefix to create a new filename – otherwise it’ll just overwrite the original larger file. There are eleven image resampling filters but the default setting will suffice most users. 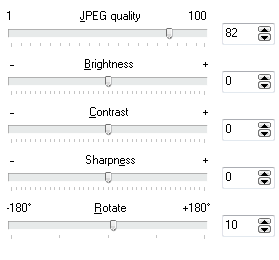 JPEG compression is included, if you’re saving to JPEG and worried about image quality. Brightness, contrast, sharpness and rotate options are present too, but I won’t be using those much. Just like Thumbnail Generator, Easy Thumbnails has a built in browser that allows you to find the image file on your PC you want to generate a thumbnail from. By default, the output thumbnail spits itself out into the same folder as the destination/original file. According to the Fookes Software website it is possible to generate your thumbnails from within a Windows Explorer window or by right clicking a source file. Maybe it’s the way I have Windows 7 configured, but I do not see those options. I know it’s possible to have this workflow because I tested it with other similar tools. The software delivers on my basic requirements except that it doesn’t create borders the way Thumbnail Generator does. I really wanted to create square thumbnails based on any original image aspect ratio, meaning a large rectangle image would generate a square thumb with the aspect ratio of the rectangle embedded inside it. Instead you just get a smaller copy of the original with the proportions intact. 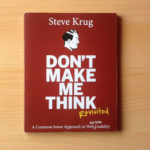 It’s not a problem – I just have some specific requirements for a website I run and it would have been nice to create sqaures. I can fix it by editing the canvas size of the thumbnails in Photoshop I suppose. Quite a few formats are supported, including the Windows Icon File (.ICO). This is useful because it means I can generate my website fav icons on my computer instead of going online to do it on the many free websites that offer the service. If my internet conenction goes down, I know what to do instead. As I have said already, PNG support is really what I’m after. The other supported image formats don’t interest me all that much but I might find a use for those too. These kinds of tools are always handy for workflow reasons and quick image conversion is something I need for a few fast food menu websites I run. It’s actually quicker than booting up Photoshop and, resizing the image and then saving the file with a unique filename prefix. Easy Thumbnails does most of that for me, and in batch.